iPhones, expensive shoes, and technological gadgets. These are things which guys in their 20’s often devote great amounts of time to obtaining. But what has it done to our society and to us as people? Trust us – The description sounds more serious than we could ever possibly manage to be! Have you ever been offered #FreeFood if you just fill in a survey about #Jesus? Are you a christian working your way through uni? Are beers an effective way to talk to people about faith? 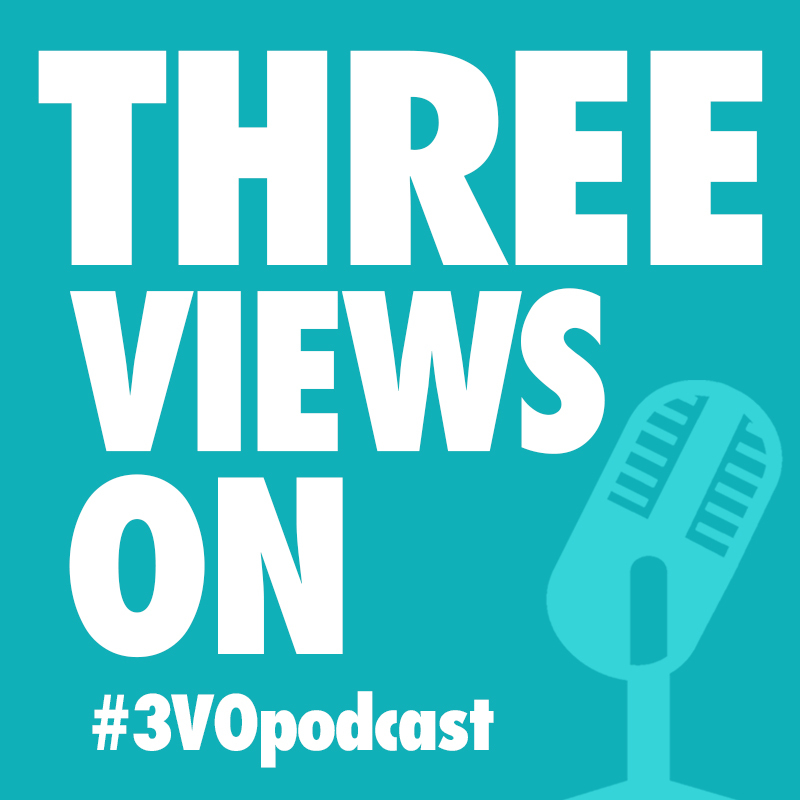 In this episode of the #3VOpodcast, Simon buys Optimus Prime, and we discuss tertiary education. Let’s be honest, we’re Tasmanians which means we’ll be talking about buses; school buses, Metro buses, camp buses, church buses, etc.